Want to learn more about how Google Apps can make your life easier? 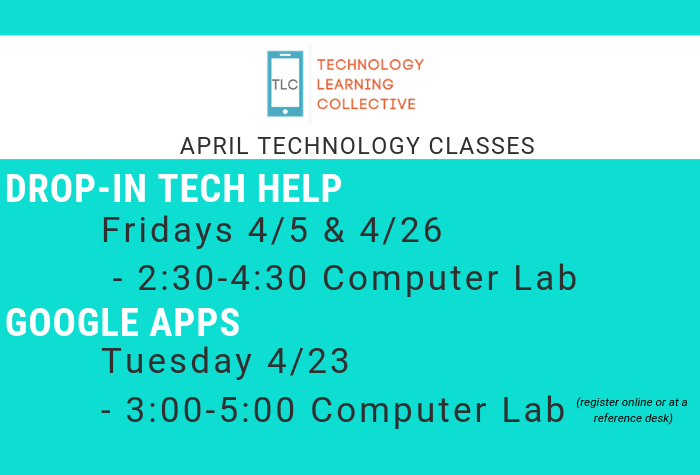 At our new Google Apps Workshop, you'll learn what apps are available to you for free, how to use them, and how to access them from any computer! Seats are limited. Register online now!